we can provide the right policy with the proper endorsements. in a fast-changing, high stakes industry such as logistics. Be compliant. Let us be your third party guarantee. Since 1990, we’ve spearheaded a unique approach to managing risk in International Trade that should be commonplace – we don’t have clients, we have friends. Today, we proudly offer a world of service for world-wide services. No matter the size or type of business challenges you may face, we find the best solution to move you forward. 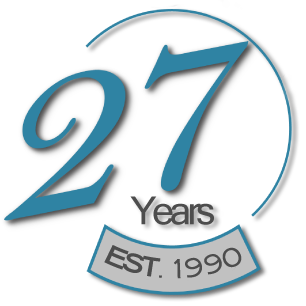 Our decades of experience protecting your assets and deep understanding of the fast-paced challenges in the Logistics and Trade industries have secured our success. “At Global Insurance Network, Customer Service is not a department... it's an attitude." This is our bread and butter. We know the Logistics and International Trade Industries like the backs of our hands. We know insurance can get confusing; educating our customers and guiding them to the very end is among our top priorities. We've been working with our partners for years and have integrated our processes with theirs for faster service. "Thank you for all your collaboration during these fifteen years. From the first day I called, you have always attended me with a lot of love and enthusiasm.Again, thank you very much for all your support, and I hope to work with you for many more years to come." 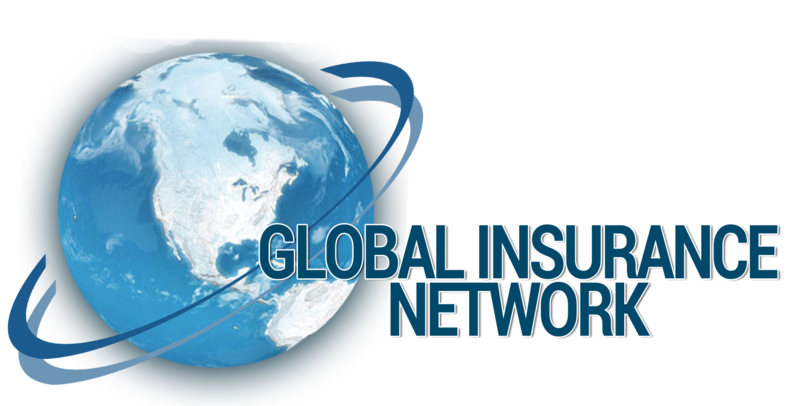 "We know, with eyes closed, the work and responsability that GLOBAL INSURANCE NETWORK and STAFF have done and do for their Clients. We all, are proud of your services, for many reasons, but something that makes the difference on business matters, is their staff, for their high professional ethics, personal education, efficiency and a very special responsability given on every detail. Thanks again and always with our gratitude and respect." "You and your staff have been there for me since I started and look forward to many more years of working together."